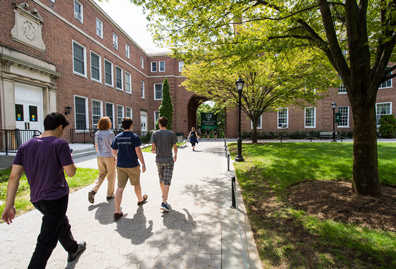 The Quadrangle is widely seen as the heart of Manhattan College’s campus. 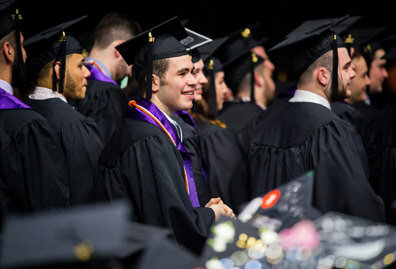 Kevin Ahern, Ph.D., assistant professor of religious studies, also sees it as the heart of the College’s on-campus faith community. Along with Christopher Derige Malano, Ahern recently co-published God’s Quad: Small Faith Communities on Campus and Beyond, a book that offers best practices and tools for creating and maintaining faith-based communities for college students and young adults. Published by Orbis Books, it features case studies from five continents and was officially launched at an event in Rome just before the 2018 Synod of Bishops focusing on youth. “One of our goals with God’s Quad was to encourage church leadership to use the final propositions of the Synod to spark greater reflections, analysis and pastoral renewal on the role of young people in the local church,” said Ahern. 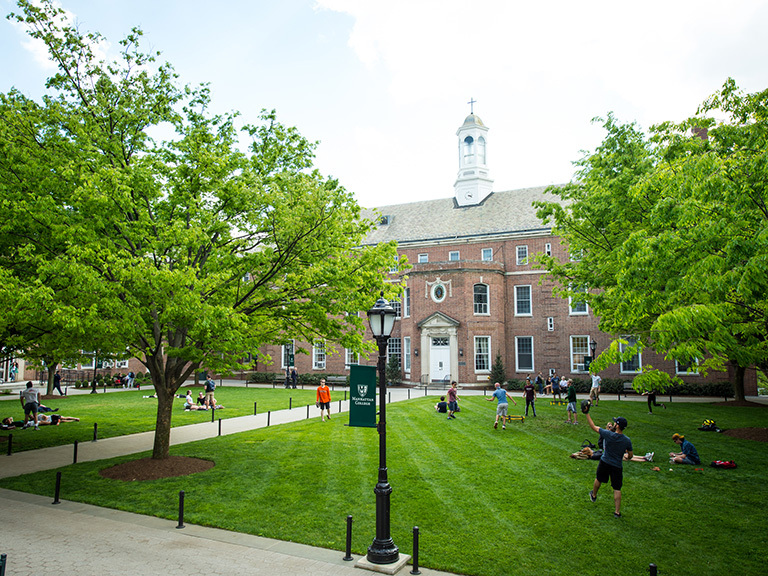 Manhattan College has several student-led groups focused on faith and spirituality. 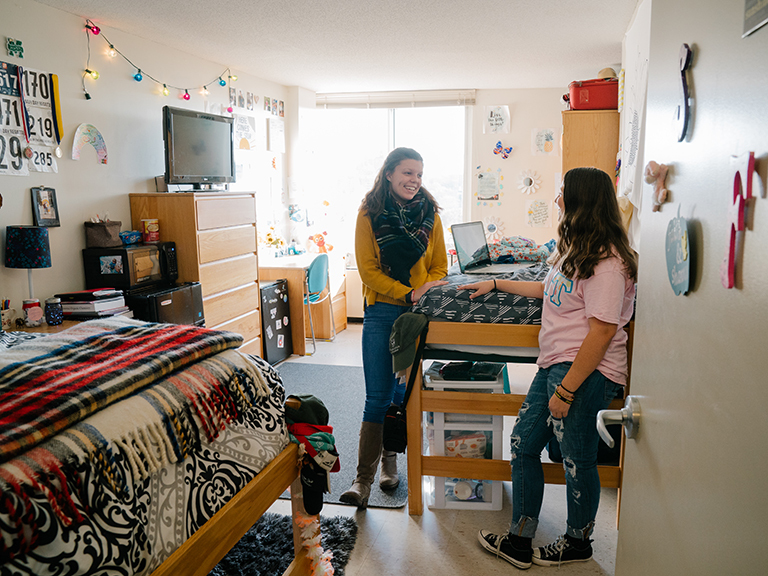 From Catholic Relief Services (CRS) student ambassadors to JustPeace to the Muslim Student Association, Manhattan College’s inclusive community carries on the Lasallian tradition. 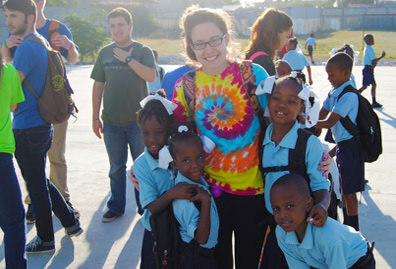 Rosario has been a part of three Lasallian Outreach Volunteer Experience (L.O.V.E.) 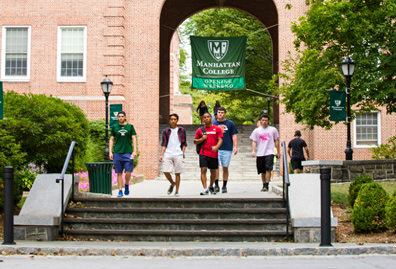 trips during her time at Manhattan College. 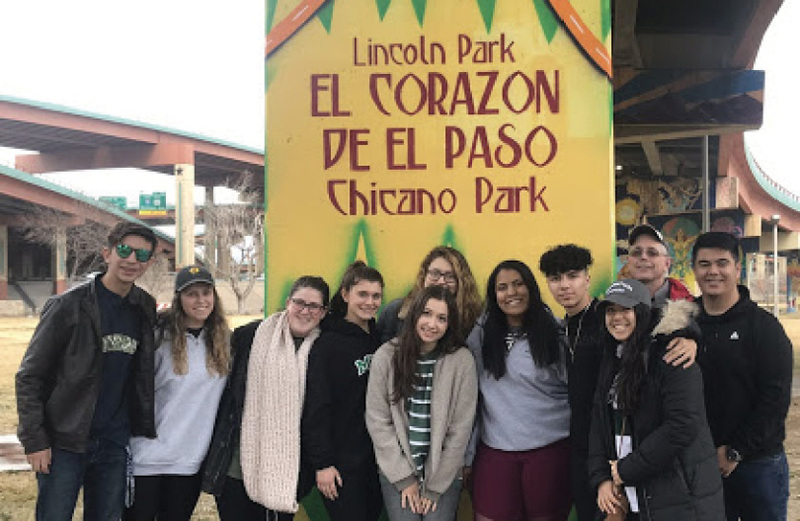 She recently led a group to El Paso, Texas, to learn about Catholic social teaching and work with a group of migrants who were staying at a local diocesan shelter. In God’s Quad, both the L.O.V.E. Program and the CRS student ambassador program are highlighted as a best practices in the areas of campus ministry and student organizing. 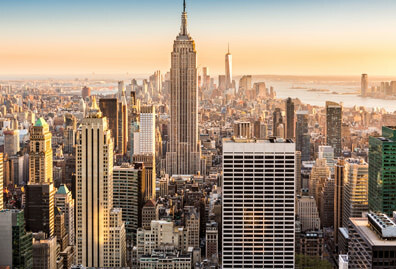 Hundreds of Manhattan College students, faculty and staff have taken part in L.O.V.E. trips during the past two decades.